What Freemasonry Expects of You. You are here: Home / Freemasonry / What Freemasonry Expects of You. The privileges of Freemasonry are no greater than the responsibilities of its members. The obligations will not conflict with those already assumed by virtue of one’s membership in a modern society. On the contrary, Freemasonry reiterates, reinforces and re-emphasises them. Thus, in asking Freemasonry to share its past, its present and its future and all the privileges of its Brotherhood, one must bear in mind the fact that the relationship is a reciprocal one and that certain things are expected of the prospect. The calling of a Freemason is a high one and one should never suffer oneself to depart from it. Loyalty to home, to country and to the Craft is expected at all times. Patriotism is a bounden duty and one must not countenance disloyalty or rebellion. Freemasonry recognizes that all men, whether Masons or not, are Brothers by birth, endowed with the same nature, and sharing the same hopes. That Freemasonry champions the cause of the widow, the fatherless, the weak, and the distressed. 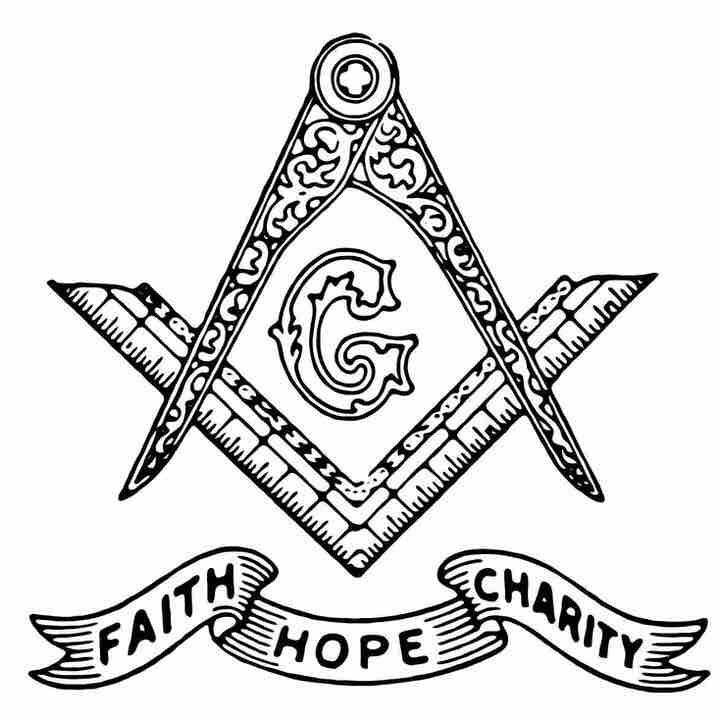 That the time-honored virtues cherished by our forefathers are to be observed among Masons and that humanity, patience, charity, and gentleness are among the hallmarks of purity and integrity of character.